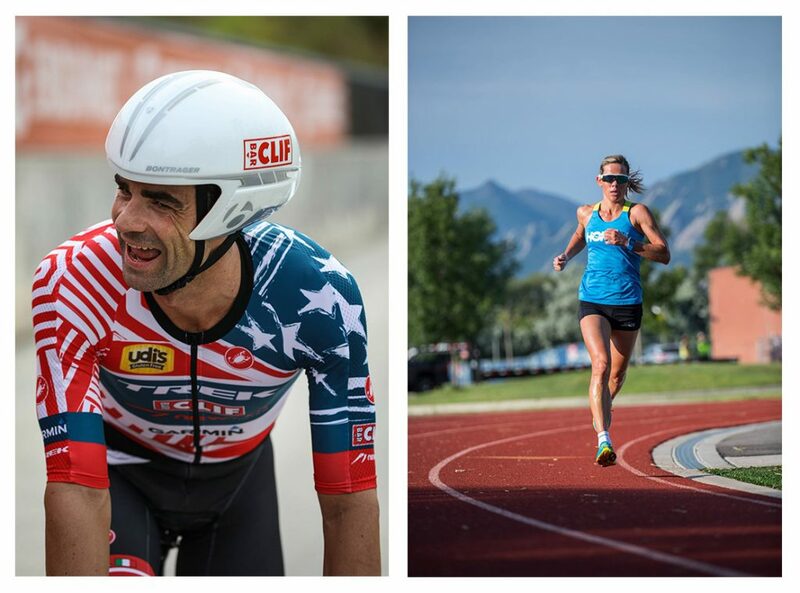 Mirinda Carfrae, three times Ironman world champion, and Timothy O’Donnell, ITU long distance world champion, has announced their start at FORD CHALLENGEPRAGUE in 2019. What brings them to Prague and what are their plans for the season? We love traveling and racing in Europe. 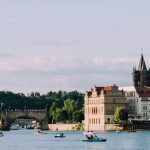 This was a perfect opportunity to engage with Challenger Tours and travel as a family to see the historic city of Prague. Tim is a history buff and keen to see the concentration camps and marvel at the architecture and dynamic city centre around the castles and rivers. To be able to race amongst such historic locations and experience the city with the support of a travel logistics company is a perfect setting for us as a family. We love racing Challenge and excited to experience a new city. We have never been to the Czech Republic. Experiencing a city for the first time is always exciting. We typically fly in and fly out of most races and really wanted to schedule the race so that we can enjoy the week by arriving early and then potentially staying a few extra days. We will be racing top end but plan to enjoy some great food and company with other athletes. I expect we will have a great time – especially with so many reviews from previous athletes that have raced Challenge Prague. What is your goal for the race? We engaged with Bob and John at Challenger Tours and created a package that allows athletes and families to travel with a lot of the logistics sorted which is a huge bonus when traveling with a bike to a foreign country. We also wanted to be involved with a travel group that can join us for some training, sight-seeing and group meals. When we travel internationally to locations that are new there are a lot of things to consider like where to swim and when is the safest time or location to ride a bike. With our travel group we will have transport sorted for training or sightseeing and intimate opportunities to see the city. For more info please visit www.challengertoursinc.com.